We specialize in the production of highly advanced Wire Mesh Machine in the industry. Our Welded Wire Mesh Machine is designed and developed as per the international quality and norms. 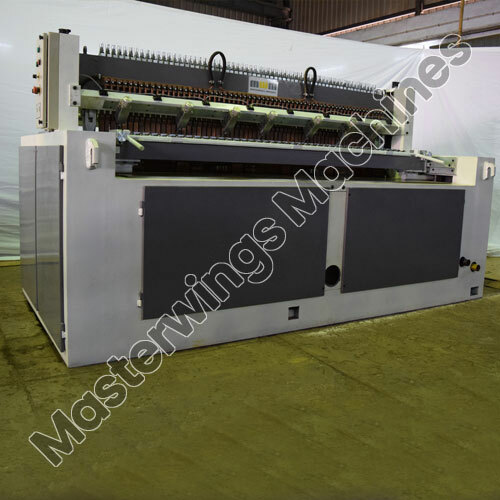 These wire mesh machines are backed with advanced features making them ideal of the mass production of wire meshes. They are easy to operate and are very fuel efficient. Our wide range of the wire mesh machines includes Welded Wire Mesh Machine. Fabricated using the highest grade of components, Welded Wire Mesh Plants for Sheets and Rolls - MWM - 120 (1.3 mm - 2.0 mm) is designed as such to withstand the damage caused due to environmental factors. The compact design of this machine allows it to enhance the production, thus becoming immensely economical and resourceful equipment in various sectors. 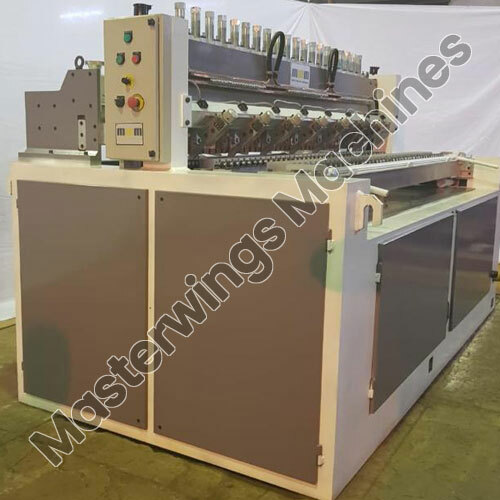 The exclusive range of this machine is widely appreciated among our customers due to its reliable and efficient performance. It is ergonomically designed in accordance with international quality standards, so that to deliver a faultless product range to our clients. This is engrossed with different parts like coiling unit, wire straightener, repair welding equipment and shear unit. Moreover, it is tested on numerous quality parameters to check the authenticity and credibility of this machine. 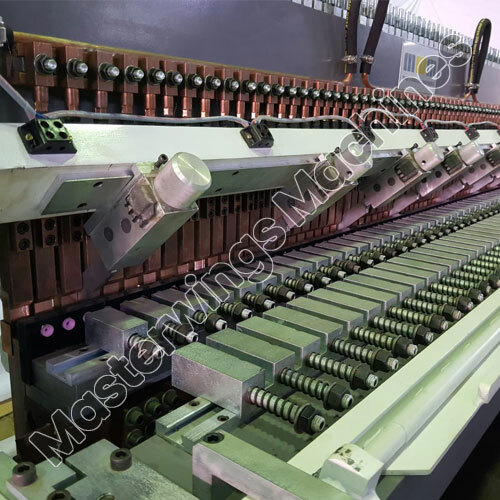 Having a sound knowledge in the present industry, this machine is designed to manufacture welded mesh of different specifications. This range is highly praised among our clients for its high consistency, efficient performance, corrosion free surface, ergonomic design and high functionality. 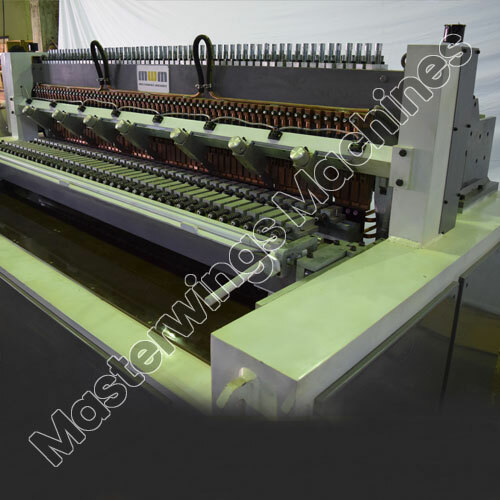 Engrossed with notable characteristics, this Welded Wire Mesh Plants for Sheets and Rolls - MWM - 250 (2.0 mm - 6.0 mm) is used in various sectors for manufacturing welded mesh. The welding of wires is done following latest technology that provides it with different shapes. The machine is developed using premium grade of components to meet the specifications of our clients. The resultant product is used for the fencing purpose at various places.